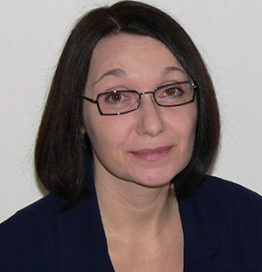 Ludmila Kantova is the Asset Management Software Center of Competence Manager in IBM, leading the team of experts on Software Discovery, Configuration Management and Software Licensing. She has been in Software Asset Management for 12 years. During her career in IBM, Ludmila defined more than 200 tools innovation to reduce manual effort and ensure compliance. She also has a deep expertise in Asset Management Process and has created more than 50 process documents, including policies, directive, education modules and work instructions. Ludmila is passionate about mentoring and helping talented people to grow their career in Software Asset Management.